Hayden King is from Beausoleil First Nation on Gchi’mnissing in Huronia, Ontario. Currently, Hayden is the Director of the Centre for Indigenous Governance at Ryerson University, an Adjunct Professor Research at Carleton University, and a Senior Fellow at Massey College. 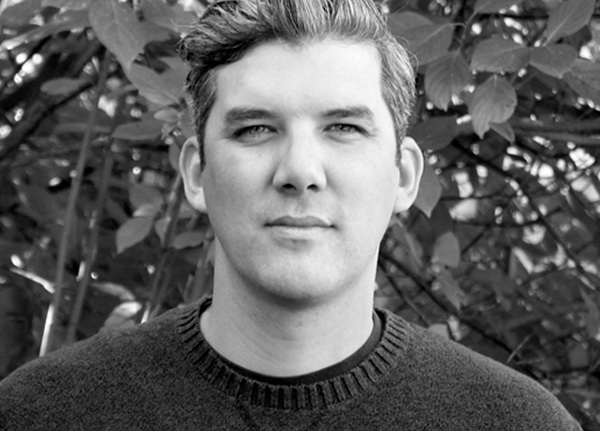 Hayden’s research revolves around land and resource management, often in the Canadian north, and Anishinaabe political economy, diplomacy and international relations. He is the co-author of Canada’s North: What’s the Plan? (2011) and the co-editor of The Winter We Danced: Voices from the Past, the Future and the Idle No More Movement (2015). In addition to work in the academy, Hayden has served as governance consultant to First Nations in Ontario, the Senior Policy Adviser to the Ontario Minister of Natural Resources and Aboriginal Affairs, Director of Research at the Canadian Council for Aboriginal Business, and Scholar-in-Residence at the Conference Board of Canada. He is also the co-founder of the Anishinaabemowin language and arts collective The Ogimaa Mikana Project. Hayden has a PhD in International Relations, Political Science from McMaster University, and also holds an MA from Queen’s University (Political Science).